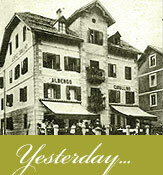 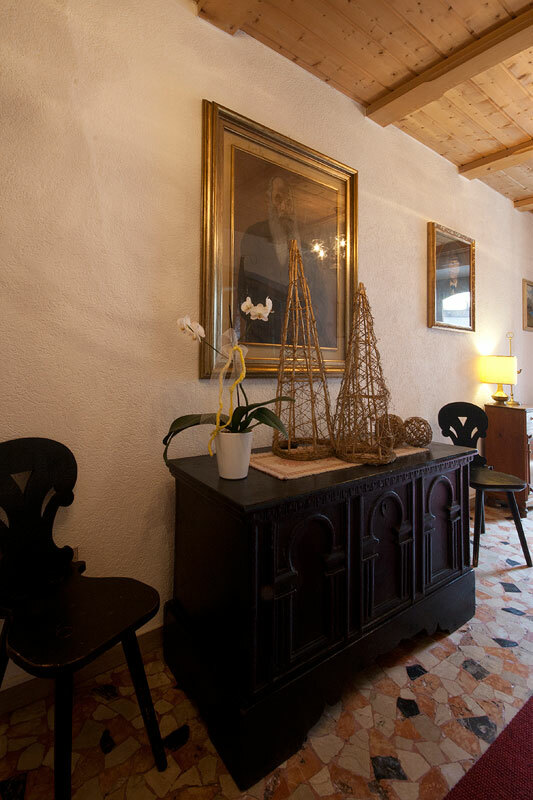 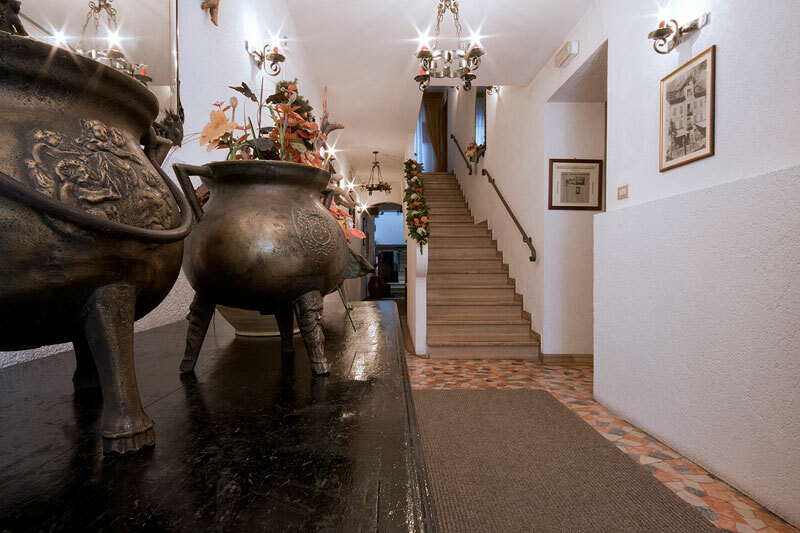 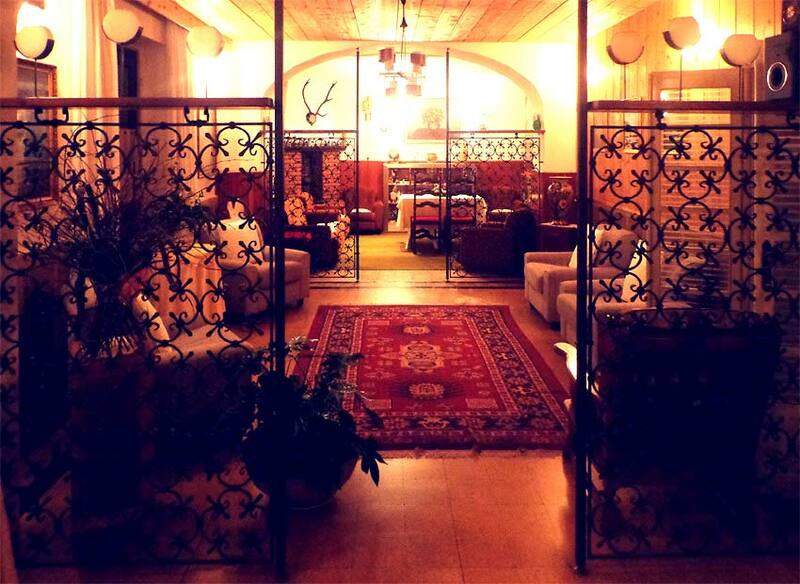 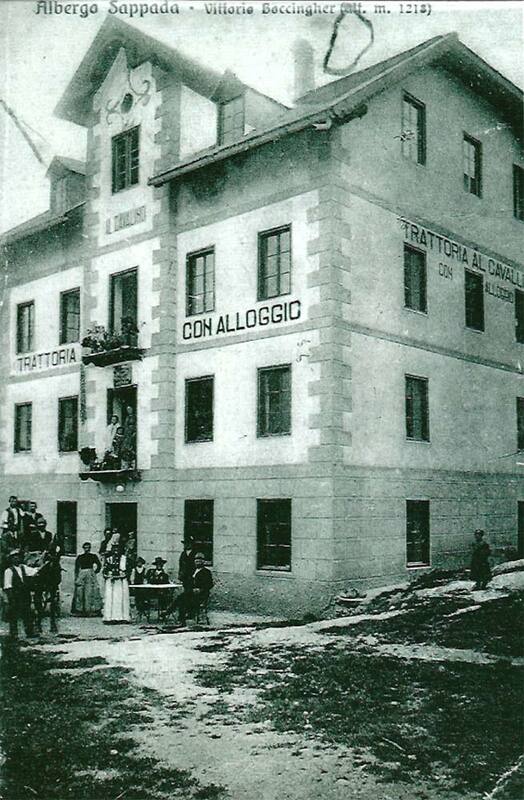 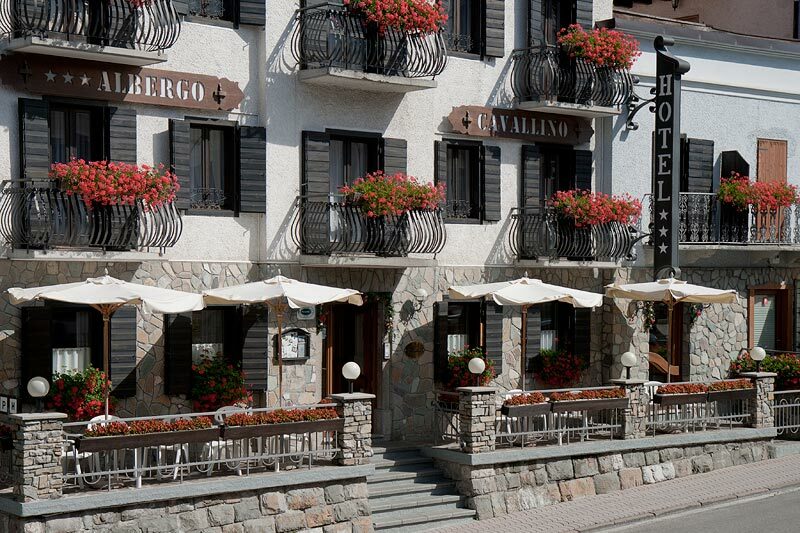 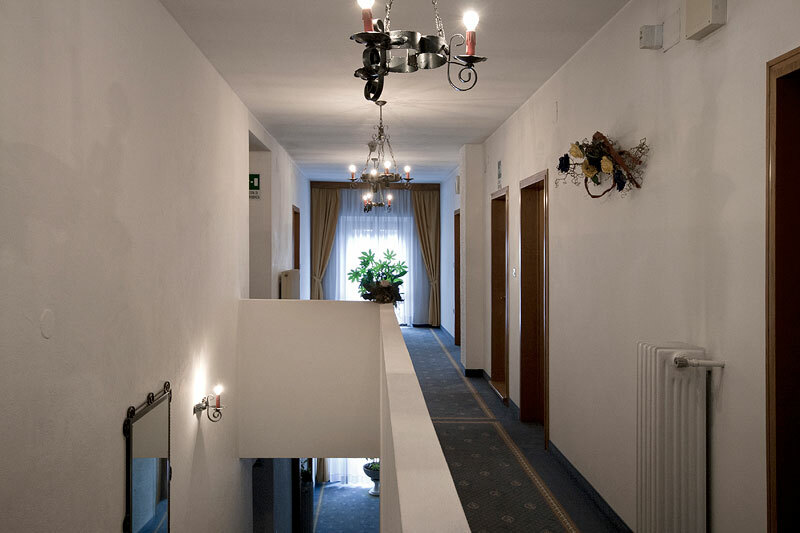 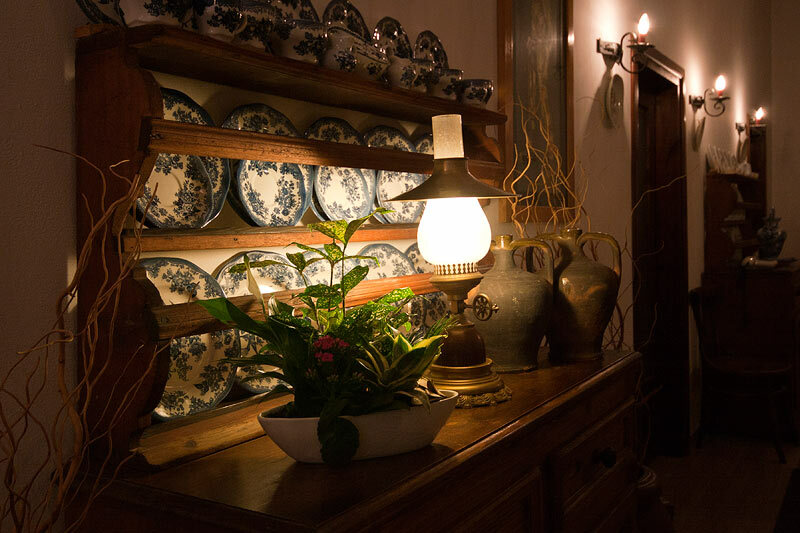 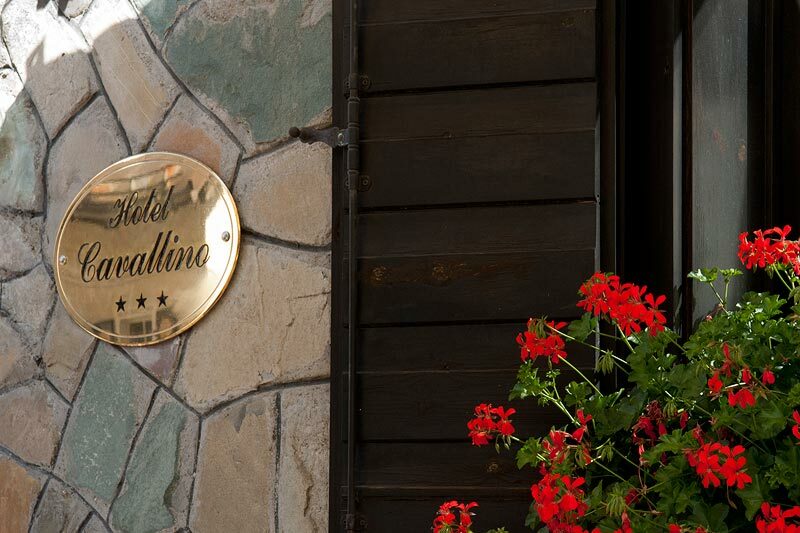 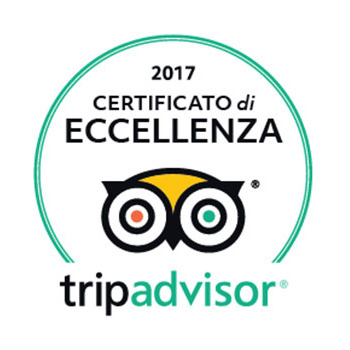 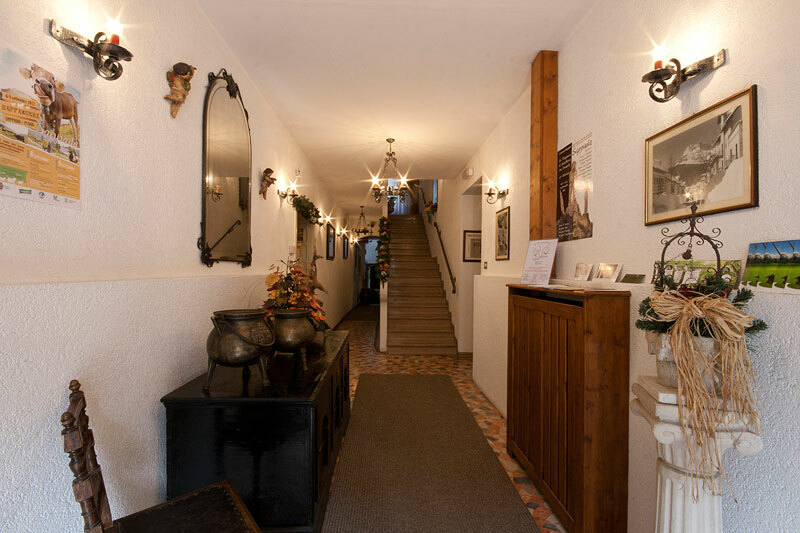 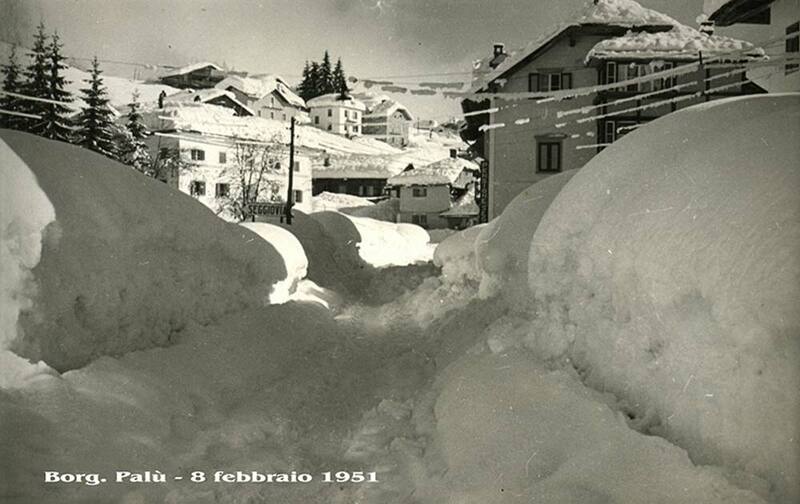 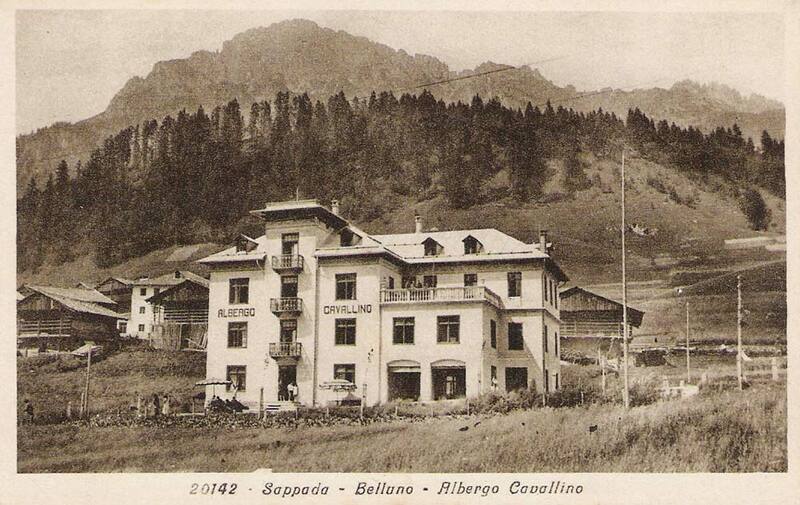 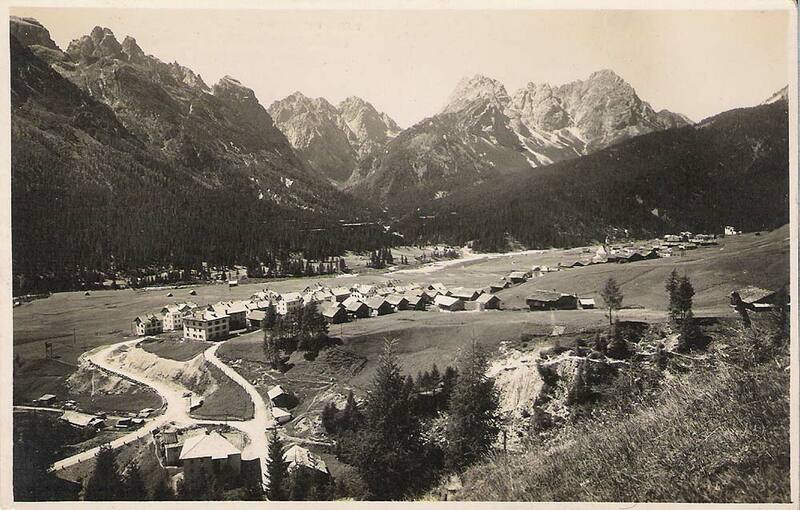 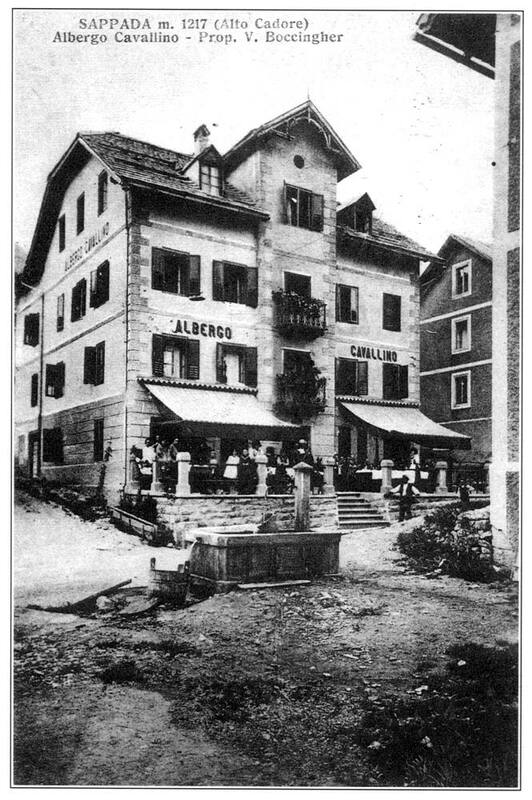 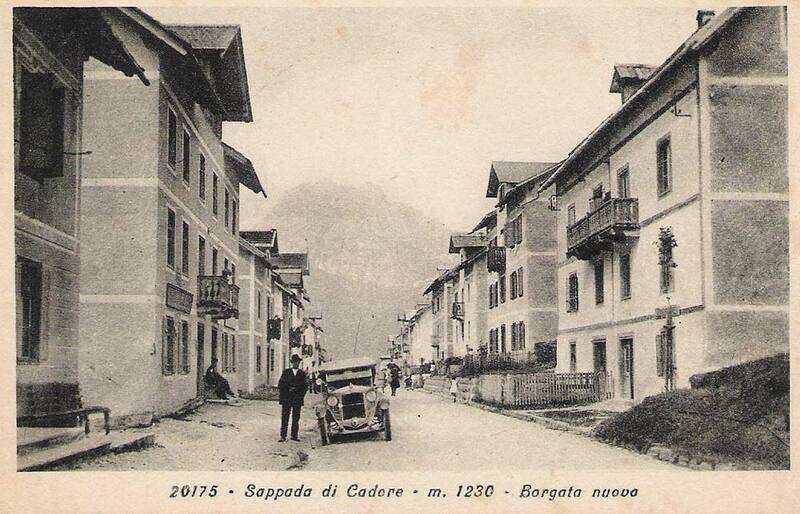 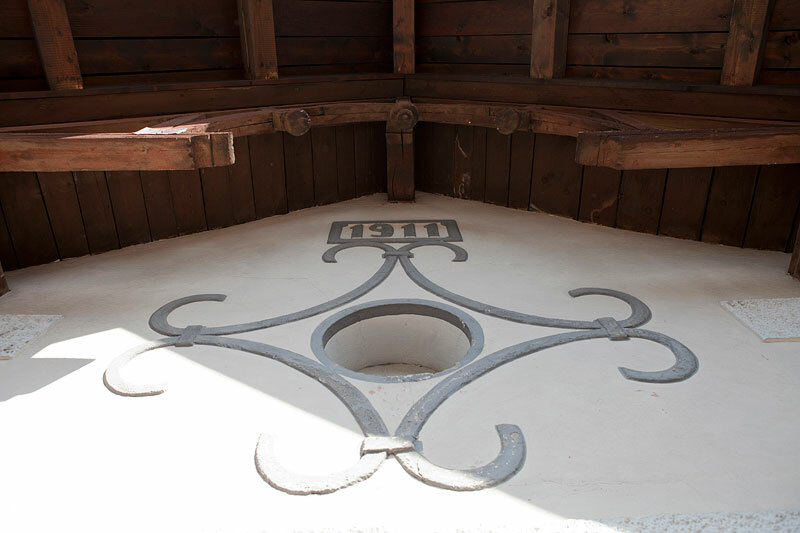 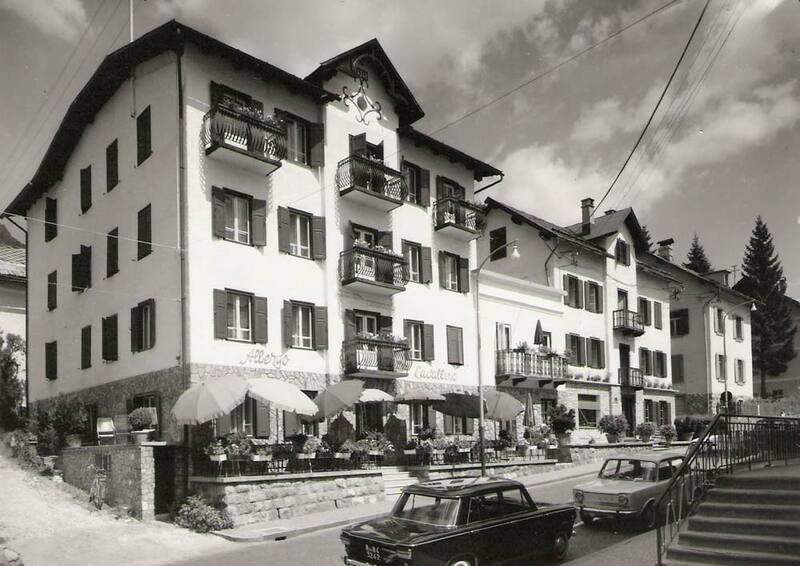 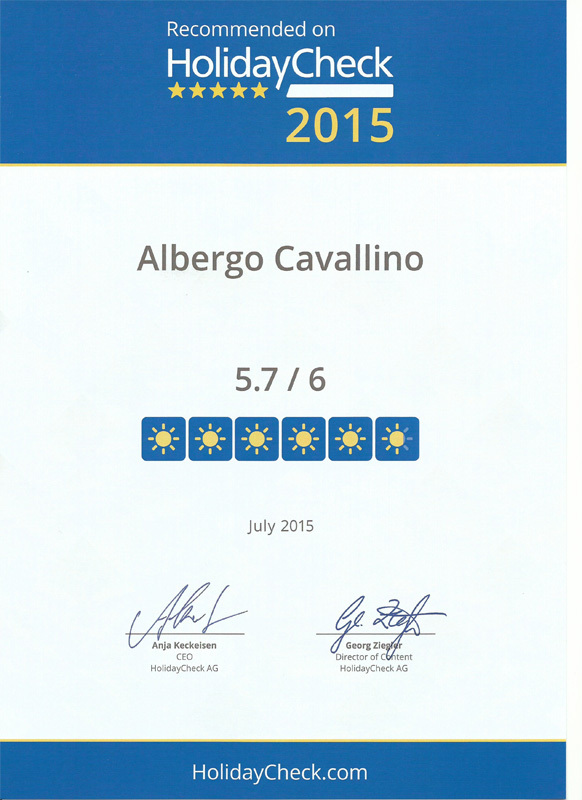 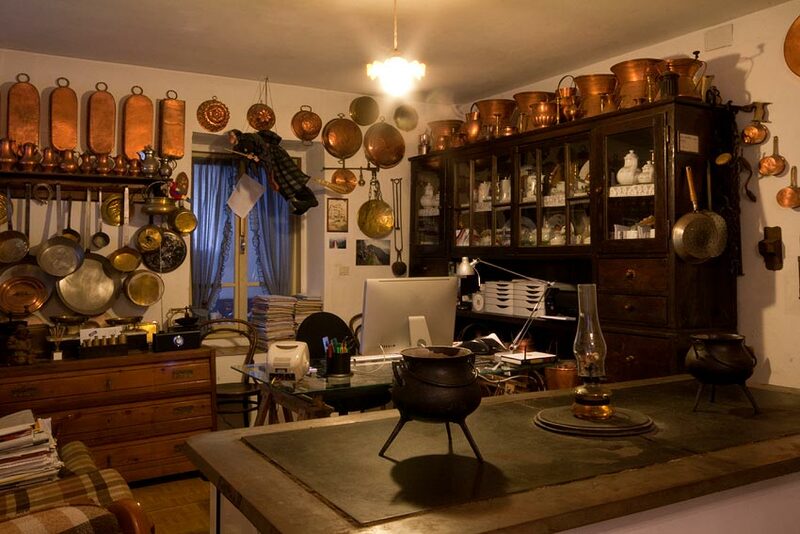 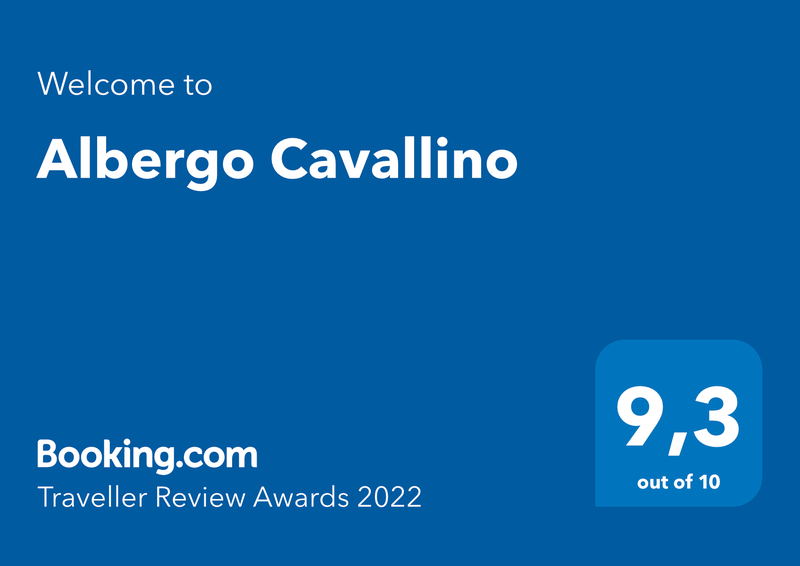 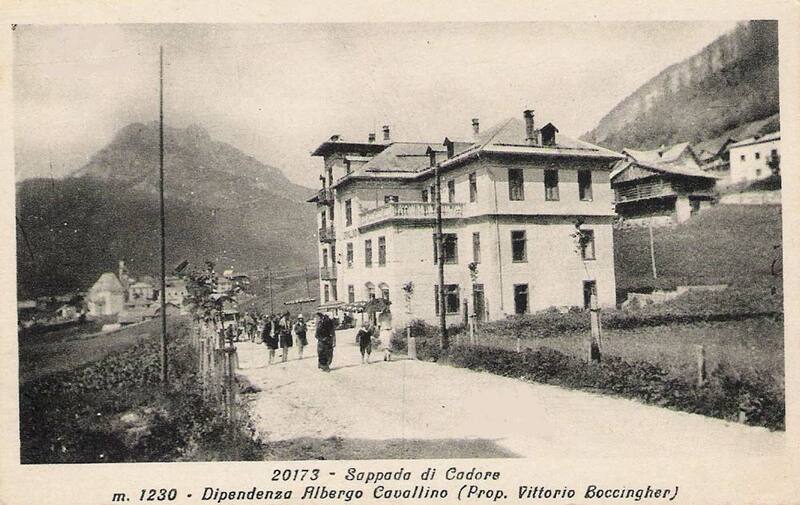 Since 1911 the Hotel Cavallino has a long family tradition and offers to its guests a kind and friendly atmosphere. 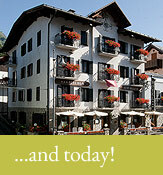 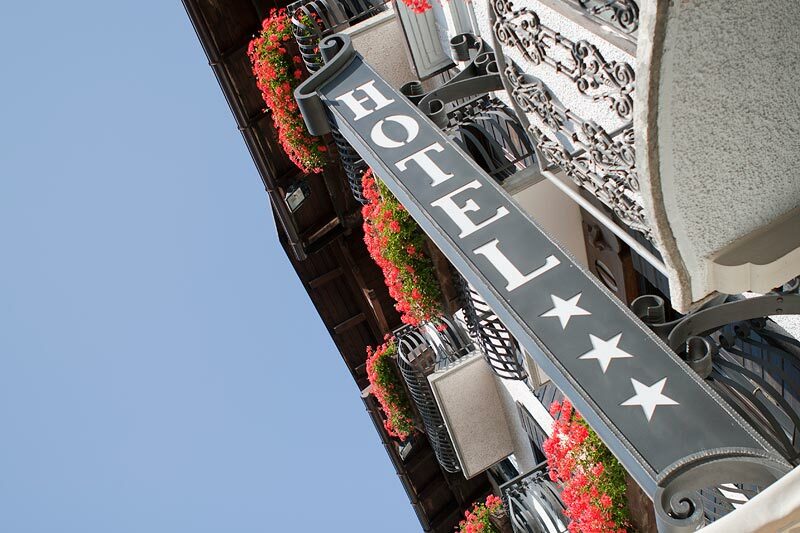 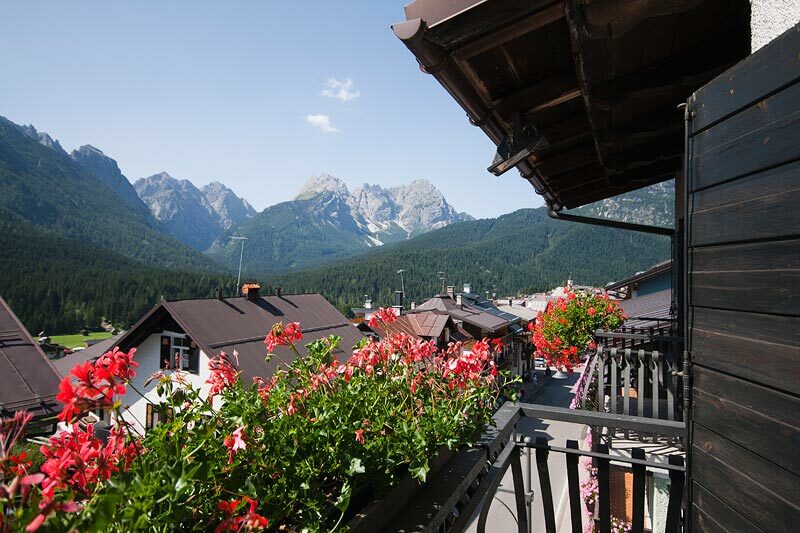 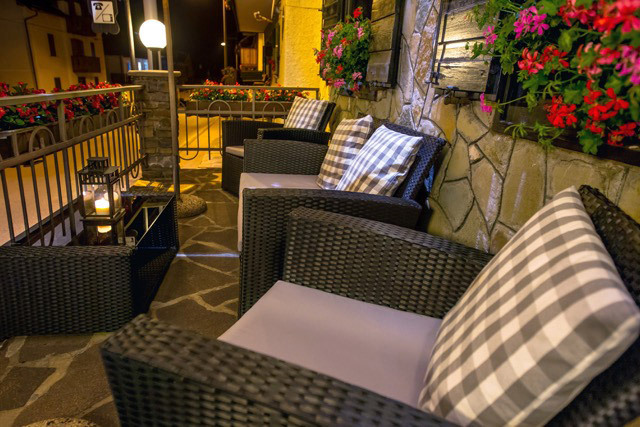 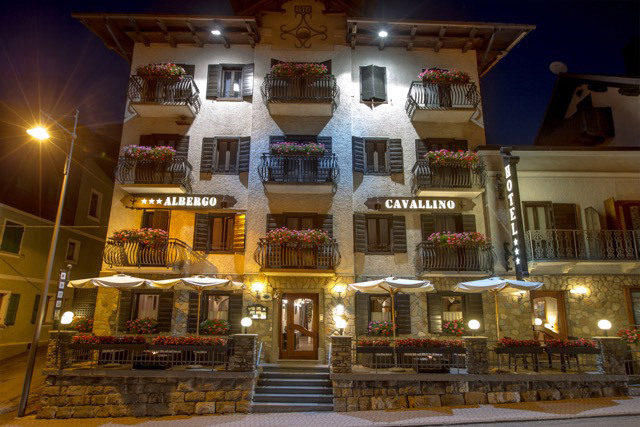 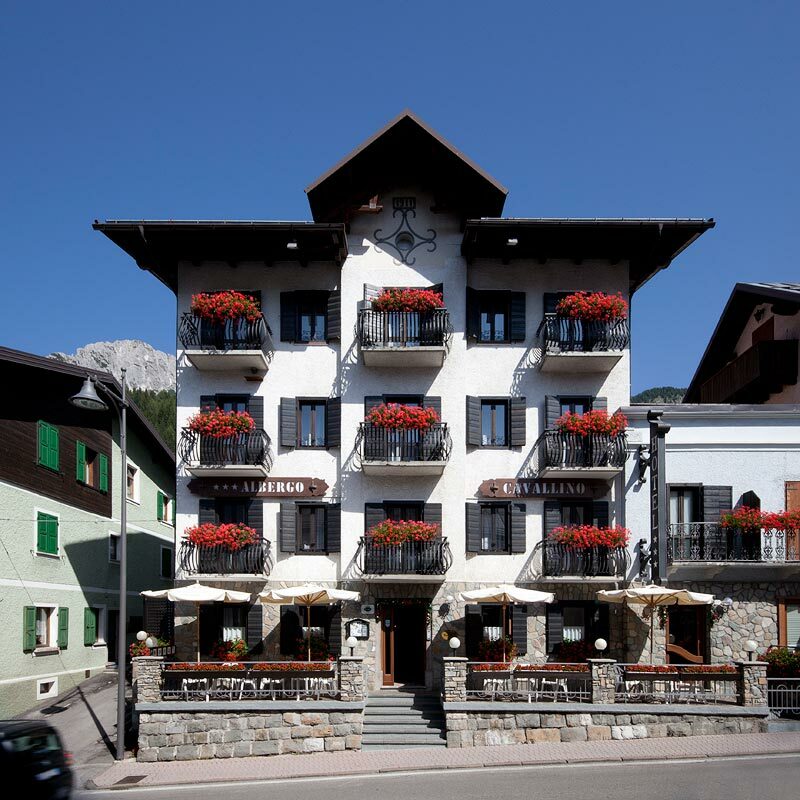 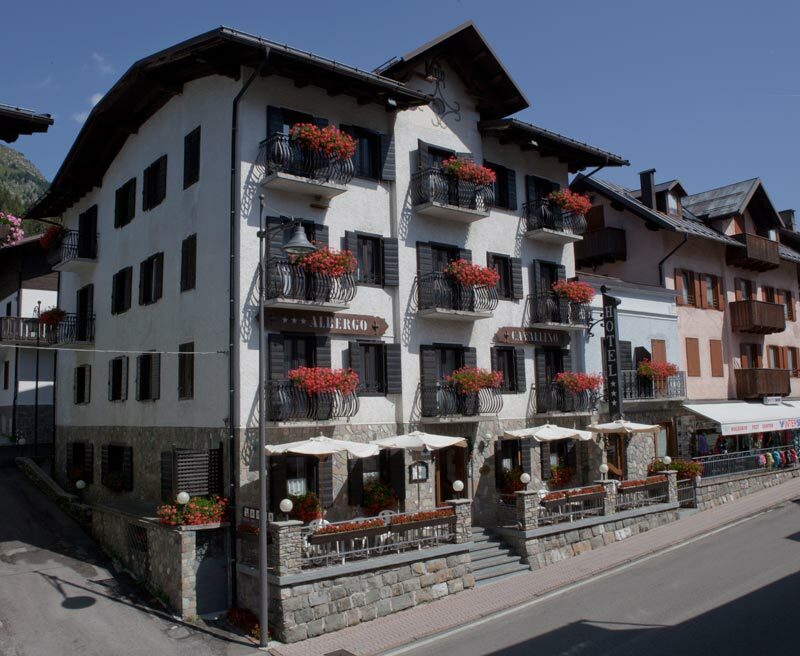 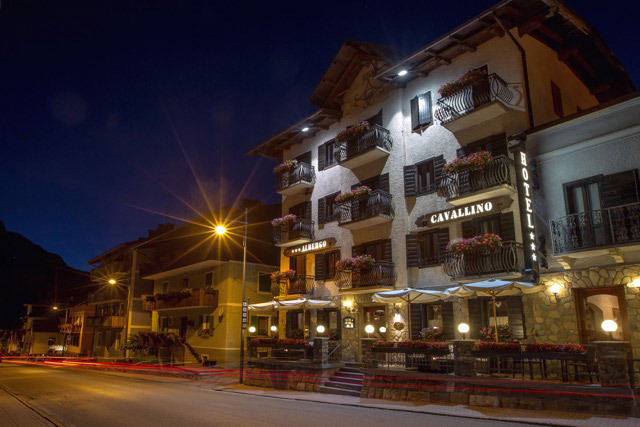 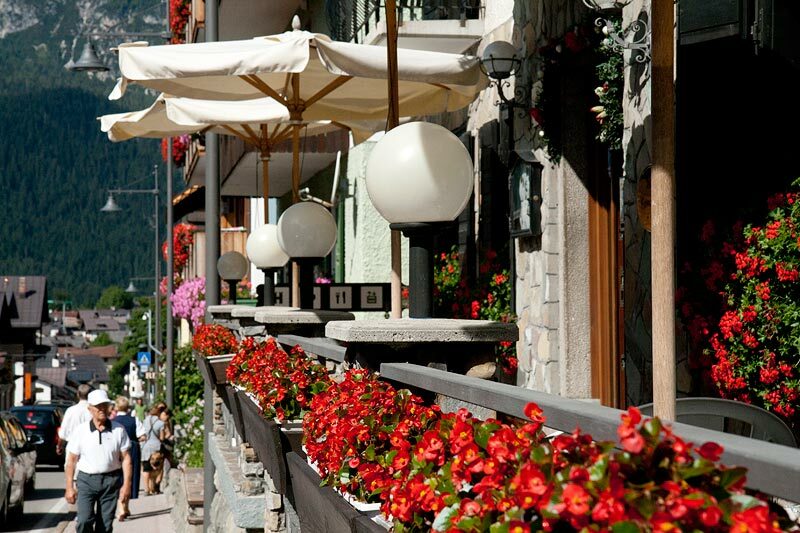 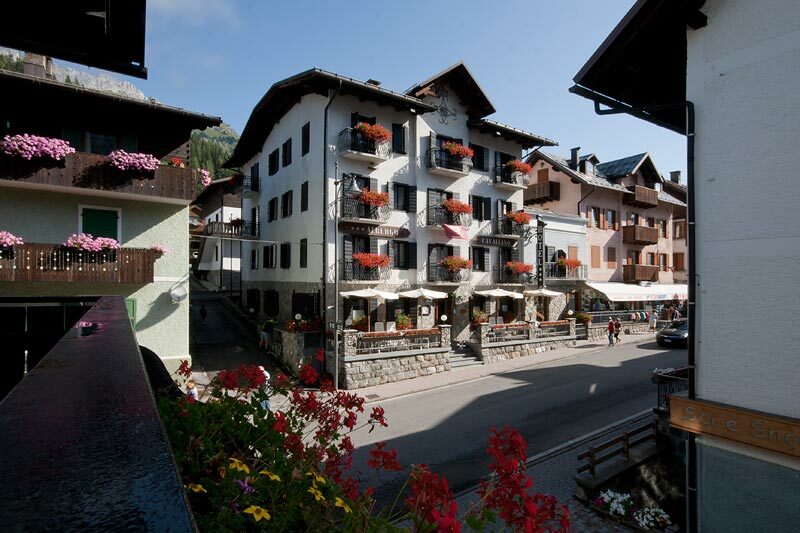 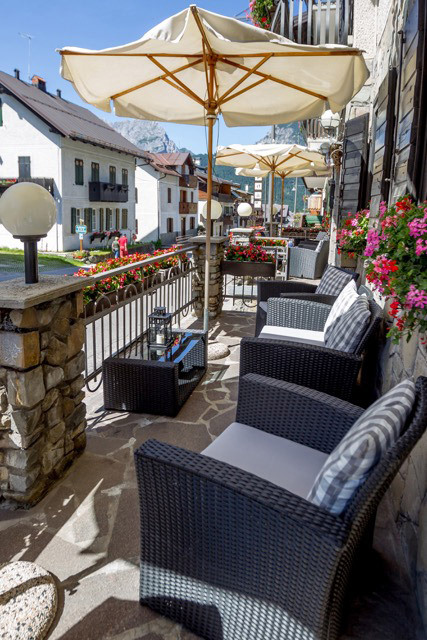 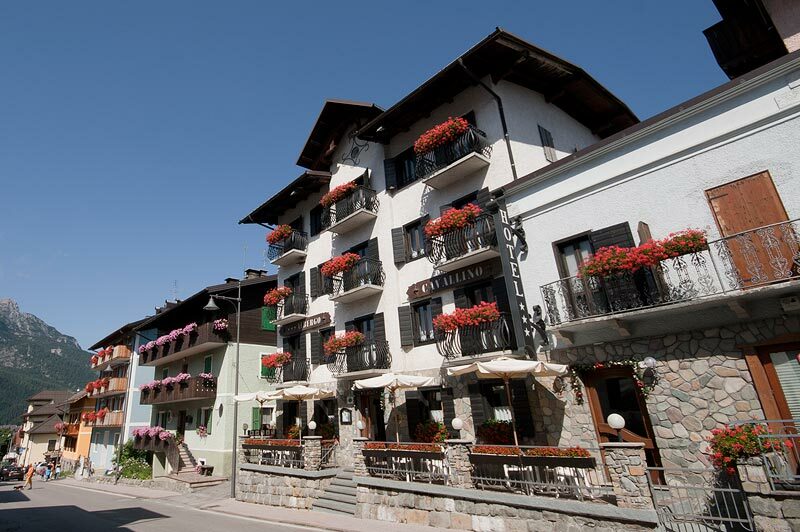 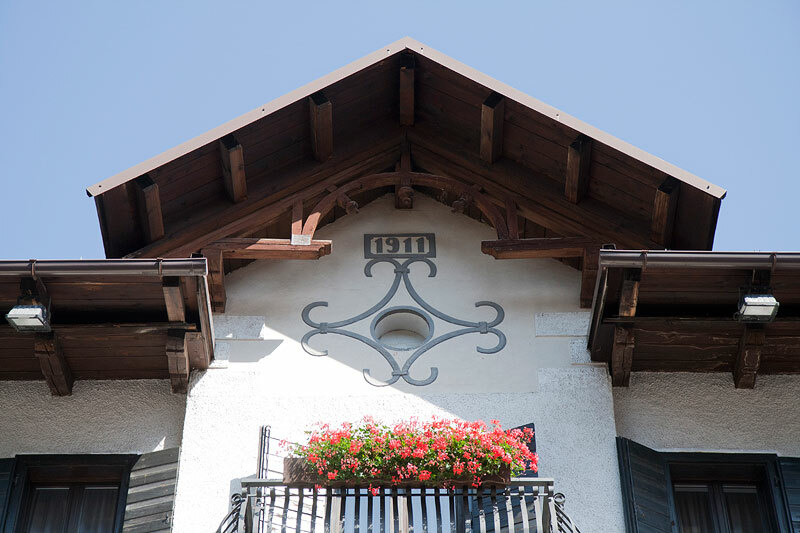 Situated in the heart of Sappada, the Hotel is sorrounded by some of the best attractions. 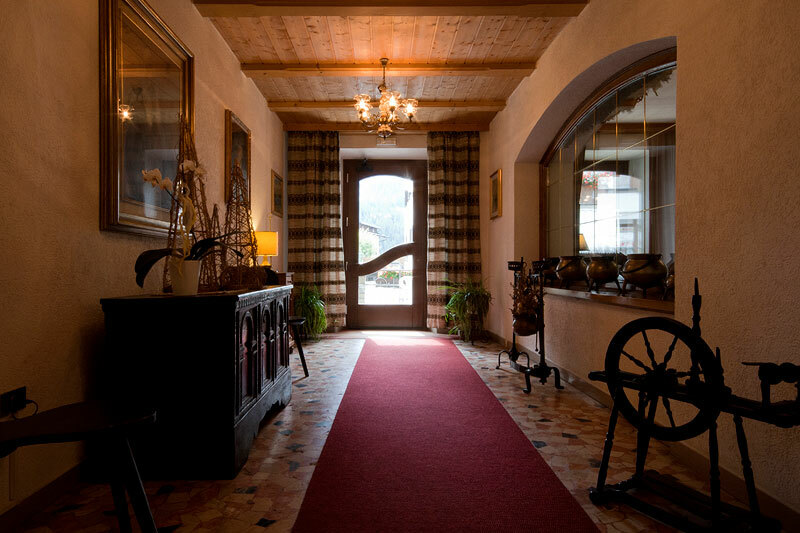 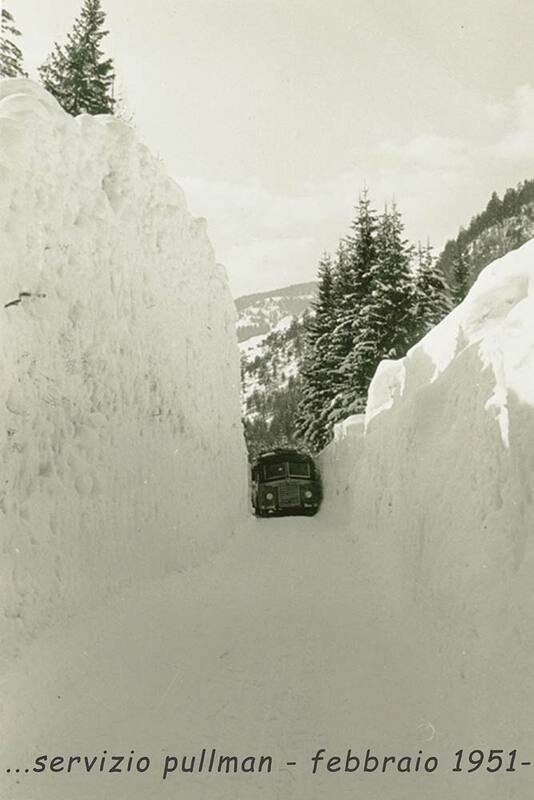 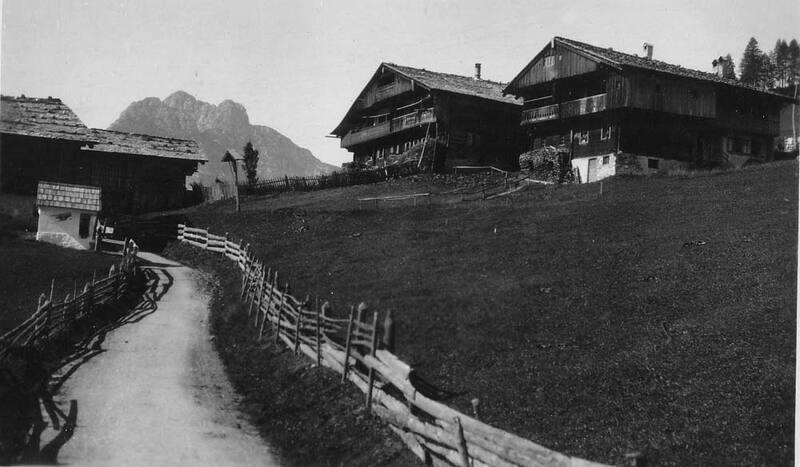 In the vicinity you can easily reach either the hiking trails or the Golf course during the summer season and the main ski slopes, both for experts and beginners, Nordic Skiing tracks, skating rinks and Nevelandia fun park during the winter season instead. 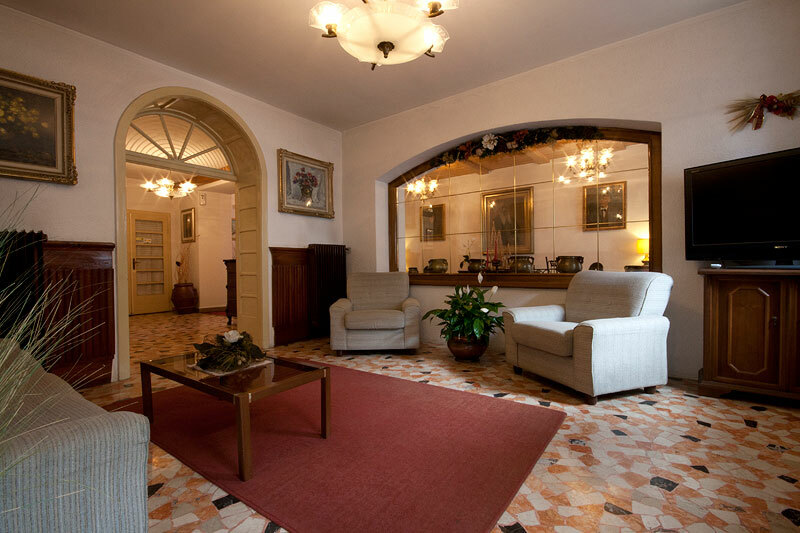 The hotel offers spacious lounges dedicated to reading and relaxing, television space, elevator, terrace facing the main street and private car park. 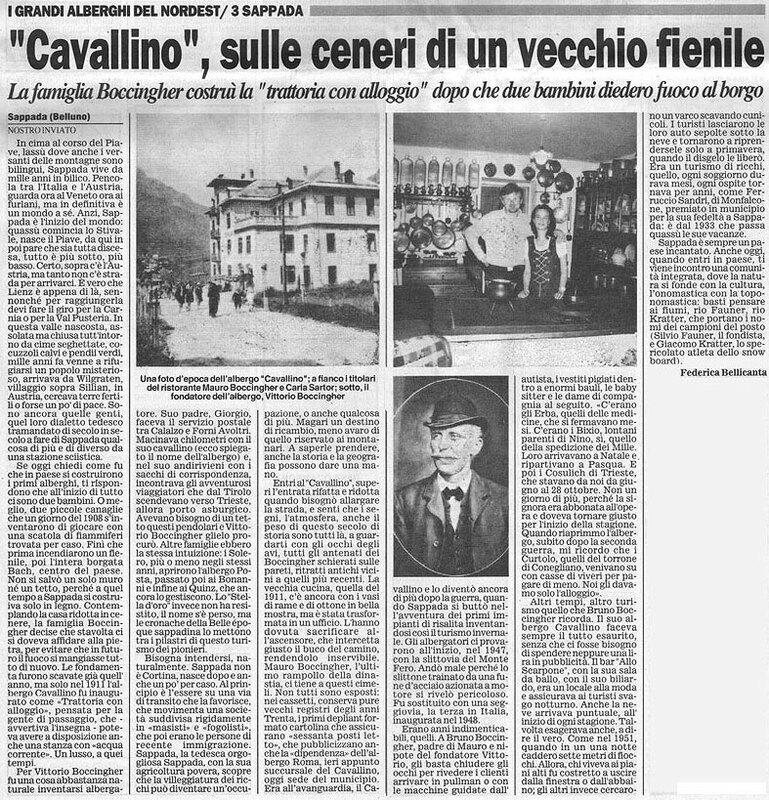 In order to know more about the Hotel and its long story, please read the article appeared in "Il Gazzettino".